This past summer, I had the opportunity of a lifetime studying abroad in London and become a human “search engine”! I went knowing no one and with no prior knowledge of the city. While I was excited and enthusiastically embraced this challenge, there was a lot of exploring necessary to begin navigating the city. 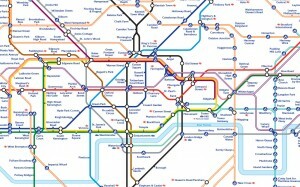 Thank goodness for the Tube (“mind the Gap!”) as I relied on it as my only form of transportation…other than walking. During my free time, I would hop on a line and get off at random stops to explore and begin to understand what each area of the city offered. During my journey abroad, I was essentially a much smaller version of a search engine; Google, Yahoo or Bing. I went from stop to stop gathering as much information as I could about the area, including attractions, shops, and restaurants. I then took notes or mentally remembered the key city features around each Tube stop. Like a search engines, I was performing their first main task: crawling and indexing. Every single piece of information (web page, document, photo etc.) is like a Tube stop. I was traveling to each stop to learn (or, as the search engine spiders do, crawl) about the area. The search engines gather all of the information regarding that stop and index or store it for future reference. At the end of my time abroad my family came to visit. All my exploring now was being tested, I had to show my family the city I grew to know and absolutely love. I now was replicating the second function of search engines, providing answers. It was as though my family was telling me things they wanted to search and I had to perform. 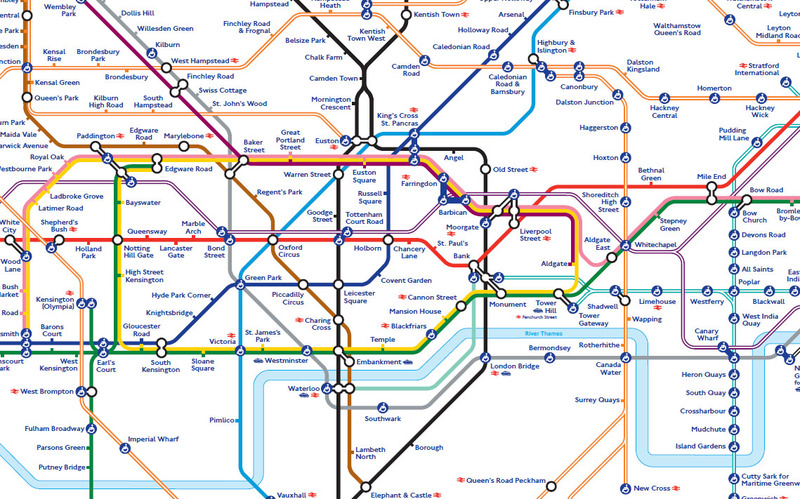 I would go back into my notes and find the most popular and relevant Tube stop to meet the needs of their search. Search engines do the same thing! After crawling and indexing all of the webpages, documents, photos etc., they are able to store that data so when someone types in a search query they can direct them correctly. While my personal London explorations did not yield even remotely close to the massive amount of content search engines gather, it allows us to remember their basic functions of indexing and crawling as well as providing answers. It also reminds us to create web content that is as detailed and rich as possible to increase the popularity and relevance. Filed under: SEM, SEO, Uncategorized.